Hostile Unmanned Aerial Vehicles (UAVs) can pose a considerable threat to military Forward Operating Bases (FOBs), convoys, motorized patrols and other military installations, from unarmed surveillance and communications monitoring to electronic warfare and armed attacks. UAV detection and location systems enable a hostile UAV to be detected, located and classified, and allow a relevant soft or hard response to be enacted, either with integrated countermeasures or through separate systems. 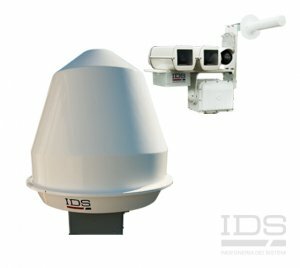 Discover the IDS Solutions: Black Knight!